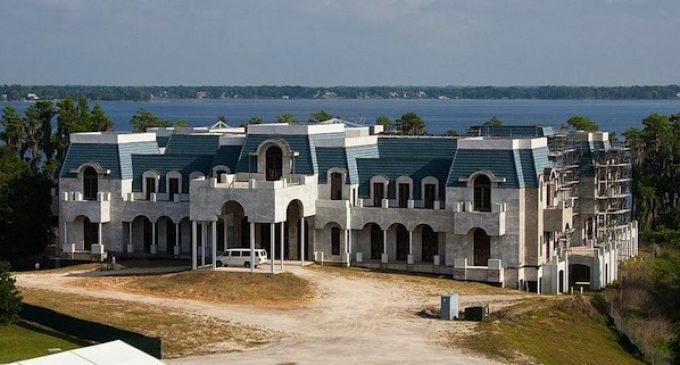 Update: Jeff Lewis has respectfully withdrawn the offer to help David and Jackie Siegel finish their 90,000 square foot home in Florida. 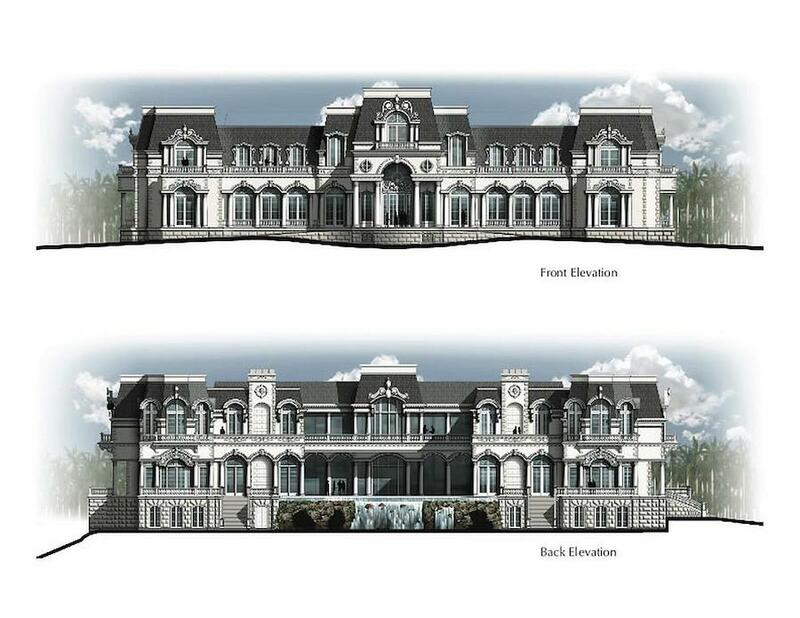 With 90,000 square feet of space and an amenity list longer than most 5-star resorts, David and Jackie Siegel’s over-the-top dream home ‘Versailles’ is once again set to be finished. 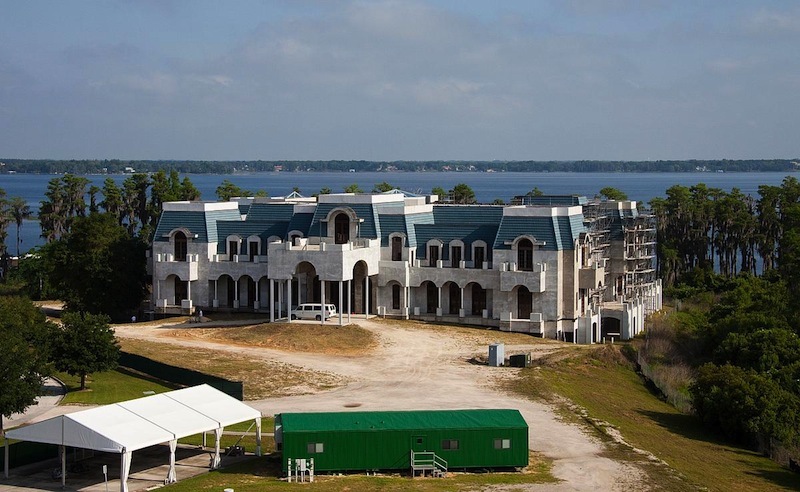 Construction on the Florida home was profiled in the 2012 documentary ‘The Queen of Versailles’, which followed the couple and their family as they struggled to build their dream home. 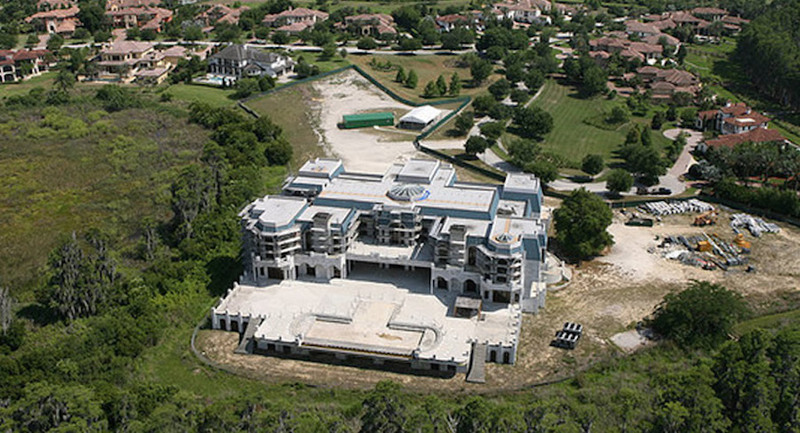 Construction was halted for nearly a decade following the 2008 stock market crash and the home eventually fell into foreclosure, but it appears the billionaire couple are ready to continue pumping money into their project. 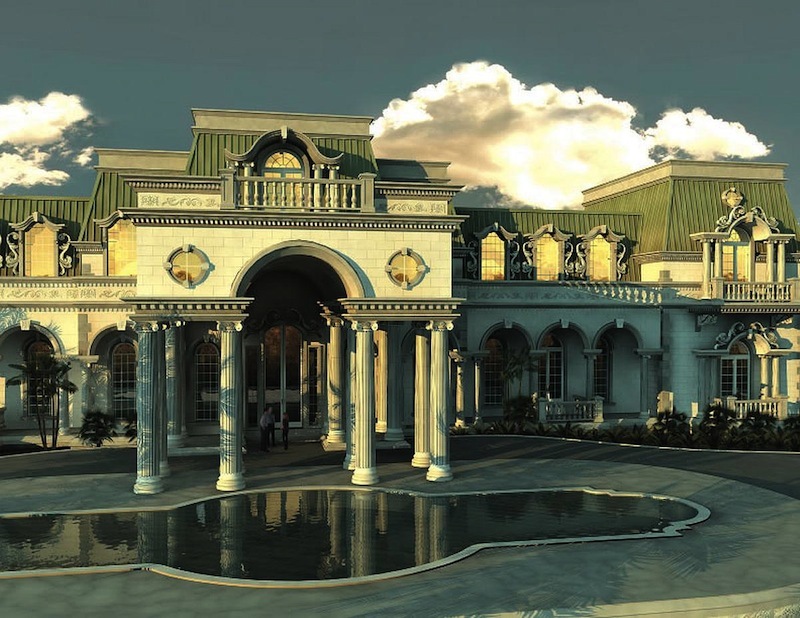 Jackie made an appearance on the latest episode of Bravo’s Flipping Out where she enlisted Jeff Lewis and his team to help finish the project. 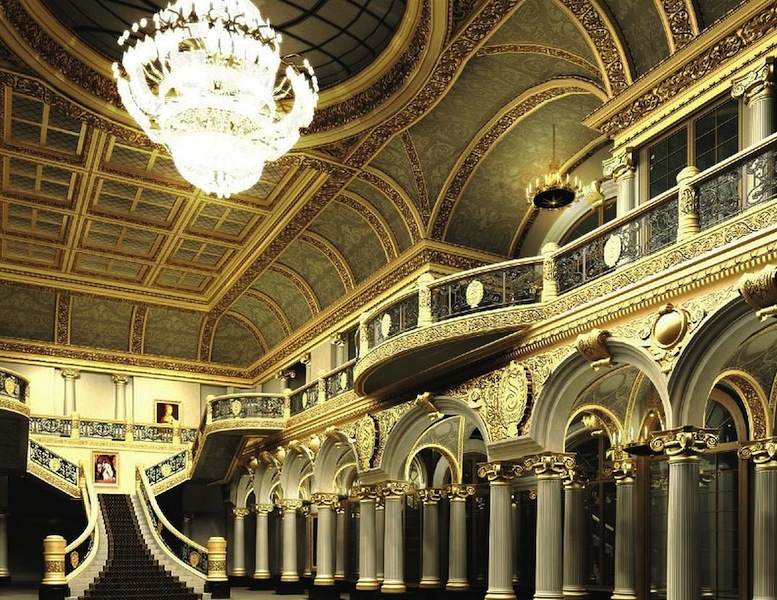 When complete, the 90,000 square foot residence is said have thirty bathrooms, two elevators, a ballroom, two movie theatres, a bowling alley, indoor roller rink, two tennis courts, a full-size baseball field, a health spa, and indoor & outdoor swimming pools. 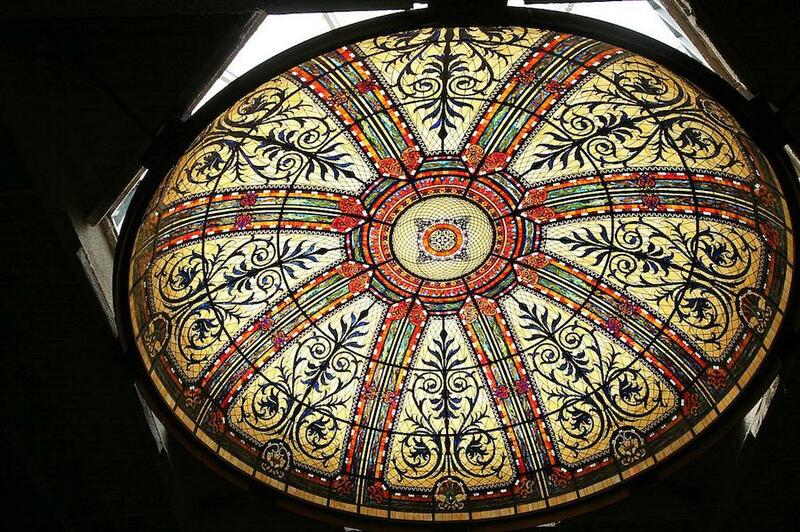 If Lewis takes the project it will be a major change from the homes he is used to designing, one of Jackie’s requests is to mirror their gigantic stained glass dome to the foyer floor using real gemstones.